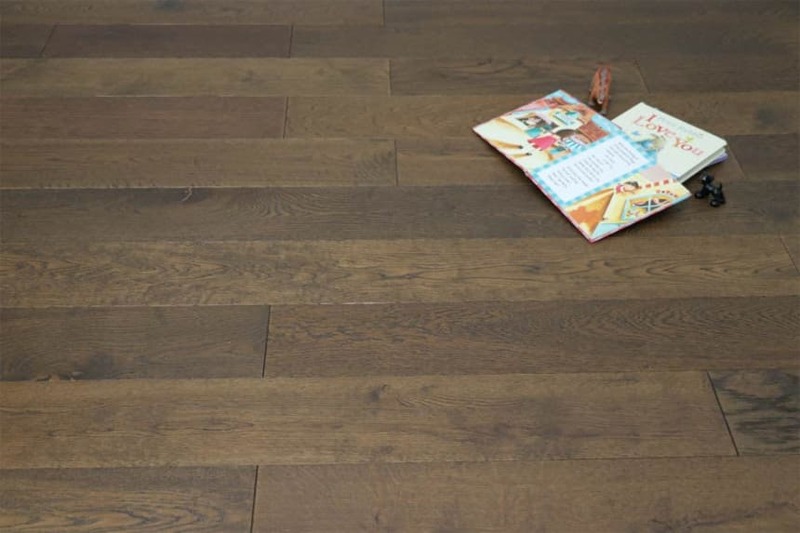 260mm wide engineered wood flooring really is a stunning wood flooring choice. Seriously side boards making a serious style statement, you really won’t go wrong when you make this choice. While it might take a bit more courage to make this your choice than the courage required to plump for a 195mm board, we just know you won’t regret it. When you choose 260mm wide engineered wood flooring you really will transform the look of your room, even if you’re not planning on a complete room re-design. Even if you’re planning on retaining your old furnishings, this flooring will completely change the feel and notion of your room. A great way of making a cavernous room seem more in proportion, this width of flooring also helps create an illusion of space in a small room. 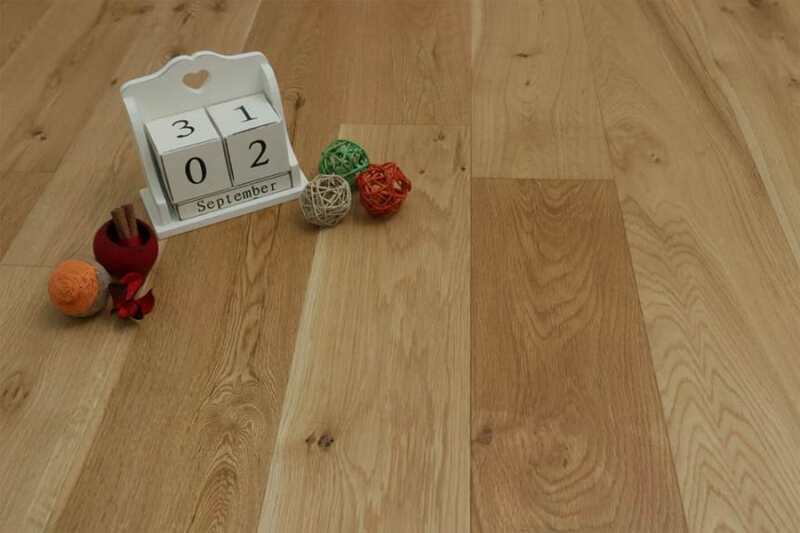 So why not go wild with creativity and choose to install this 260mm wide engineered wood flooring in your home? Choose from our range of brushed, UV oiled or lacquered finishes and from our stunning choice of colours and no matter which room you’re planning to transform will be well on its way to looking great.